Perhaps no other animal in North America has been as controversial as the gray wolf, which once numbered in the millions on this continent. Massive reductions of wolf populations began with the arrival of European settlers. Today, wolves continue to be central in debates about the American ecosystem. Preservationists and environmentalists usually argue for their protection and renewal, while ranchers and their advocates often argue for reduction if not their elimination. 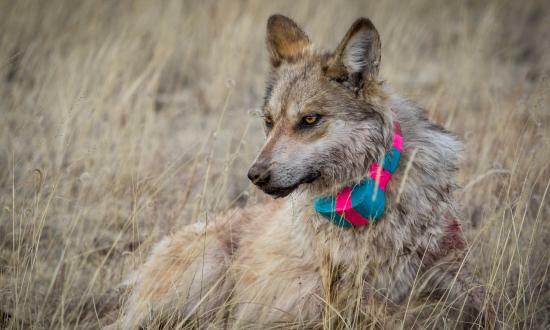 The exhibition investigates the biology and history of the Mexican Wolf, focusing on the human/wolf relationship.